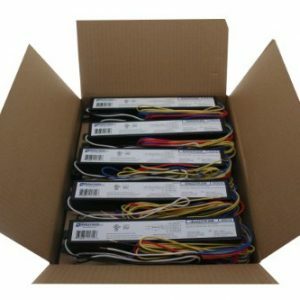 What makes Earth Worth ballasts so special? Quality and Performance! 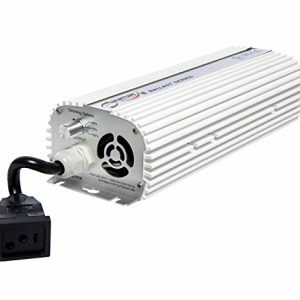 Our ballasts were specifically designed togrow healthy, high producing plantsacross each phase oftheir growth cycle. 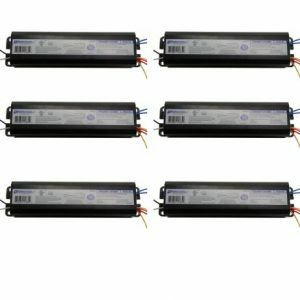 These ballasts are found in hydroponic research facilities around the country and are used professionally in agricultural research, biotechnology, and pharmacology. 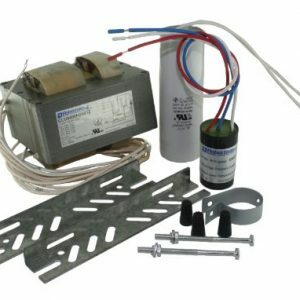 The EW-1000 Magnetic Ballast is constructed of the highest quality electronics to exacting quality control standards to ensure you years of trouble free service. 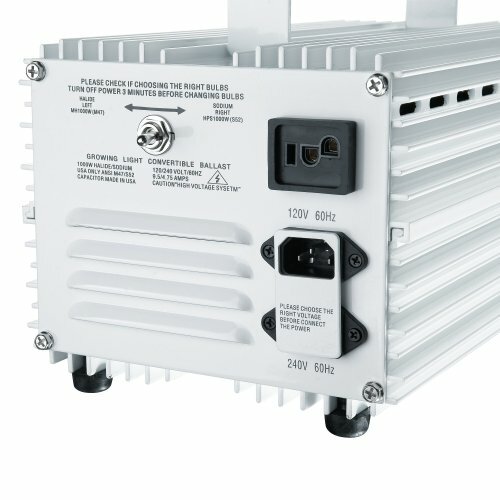 Our high performance ballasts are electronically optimizedforgrowers who use both High Pressure Sodium (HPS) bulbs and Metal Halide (MH) Bulbs1000 Watt Grow Light Systems. The electronic footprint provides constant wattage which will extend your bulb life and virtually eliminate bulb flicker. Constructed of high grade aluminum, it will keep you components safe and cool while maximizing crop yields.Earth Worth hydroponic products are created by growers FOR growers. And we stand behind every product we sell 100%. 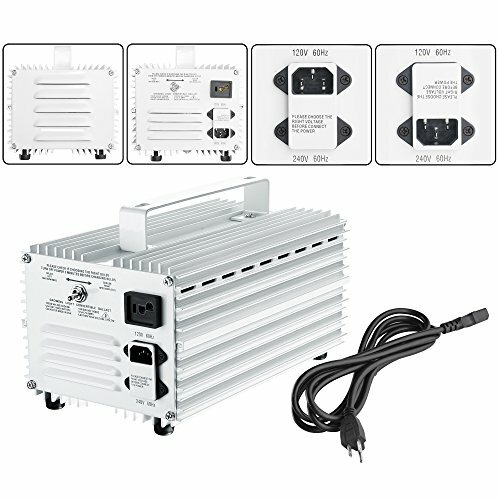 Specifications: Rated Power: 1000 watts (High efficiency). Bulb Compatibility: 1000 watts High Pressure Sodium Lamps OR Metal Halide Lamps. 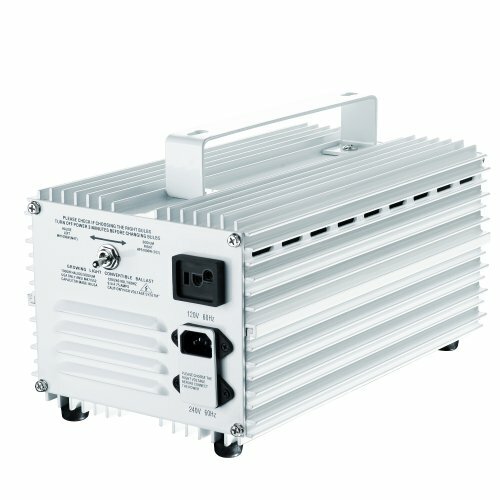 Fully Switchable: Adapts to Both 1000W High Pressure Sodium (HPS) AND 1000W Metal Halide (MH) Bulbs. Provides Cleaner & Constant Power to Bulbs, Maximizing Life and Crop Yield. 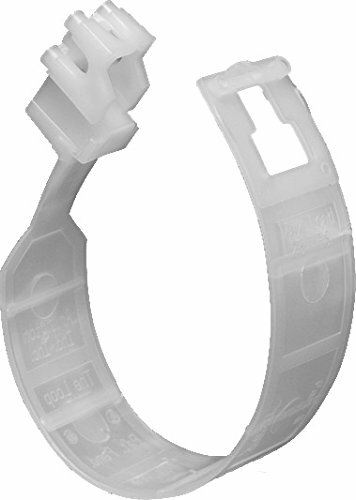 Provide an Energy Savings of Up to 30%. Quiet Operation Reduces Operating Noise. 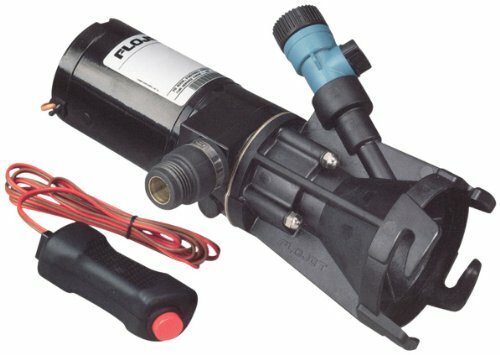 Current Flow Can be Reduced By Up to 60%. Wide Operating Range, the Input Current can Drop by up to 25% and increased 15% W/O making a change in the lamp operating status. Components are shielded to protect against R.F.I.. 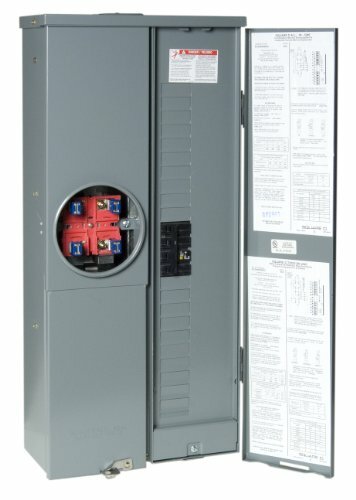 Working Voltage – 120/240. 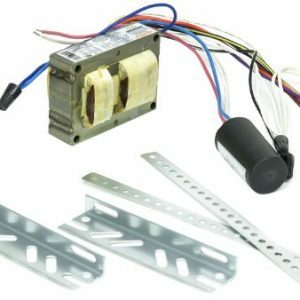 Interior Fan saves Energy and Lowers Operating Cost. Built-in standard reflector interface. 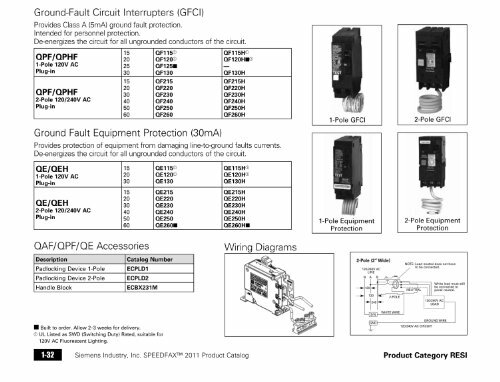 FCC / CE Certified. Specified Frequency: 50/60Hz. Size: 13.5in. x 8in. x 8.5in.Power Cord: 8-1/3ft. 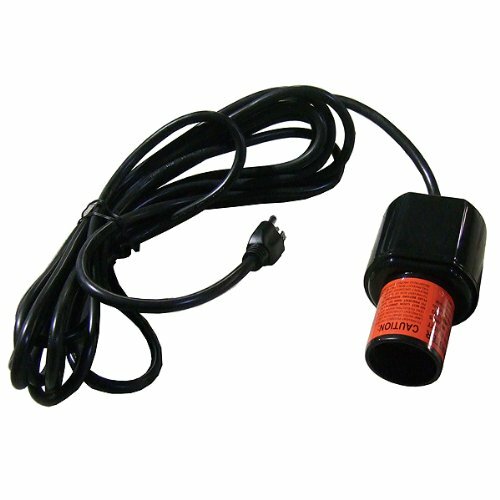 3 Prong Power Cord (US standard plug).